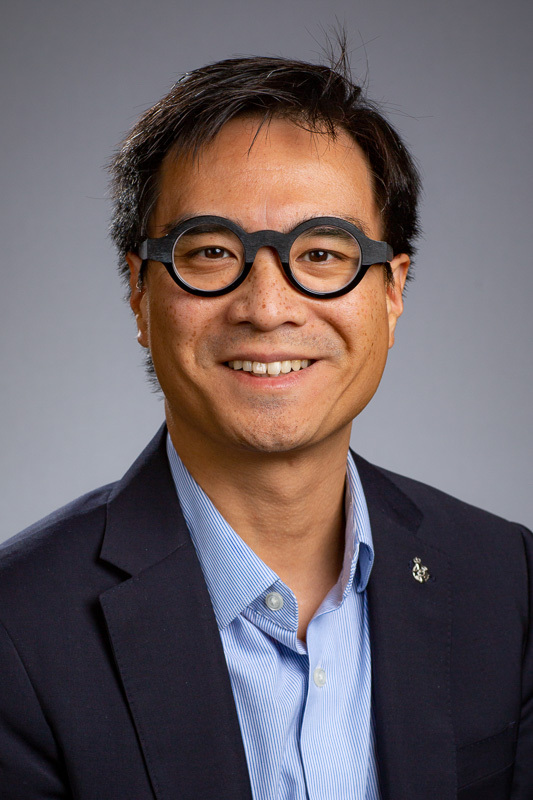 A Global Director and Head of Public Policy, Canada at Facebook Inc., Kevin Chan is an expert in digital public policy and international business. Kevin collaborates with Canadian public and private institutions to advance technology that will help forge innovative global solutions. He has spearheaded partnerships with the Canadian Institute for Advanced Research on artificial intelligence and with the Digital Media Zone to incubate digital news startups. A 2017 Member of the Selection Board of the Canada Excellence Research Chair Program, he also serves on the boards of numerous organizations, including the Canadian American Business Council; Kids Help Phone, which provides free online and telephone counselling to children across Canada; and MediaSmarts, a not-for-profit organization dedicated to improving digital and media literacy among children and youth. Kevin is also a member of the Advisory Council of the Max Bell School of Public Policy at McGill University. A socially conscious entrepreneur, he co-founded DreamCatcher Mentoring, an e-mentoring organization for northern Canadian youth, served as a mentor with the Canadian Merit Scholarship Foundation’s Loran Program, and is a past member of the National Board of Big Brothers Big Sisters of Canada. Kevin earned an Associate of the Royal Conservatory diploma in piano performance, an Honours Business Administration degree at the Ivey Business School at Western University, and a Master in Public Policy degree at the John F. Kennedy School of Government at Harvard University. In 2013, he was appointed a Non-Residential Fellow at the Center for Internet and Society at Stanford Law School. Previously Deputy Secretary-General at McGill University, Kevin served as Director of Policy, Parliamentary Affairs and Research with the Office of the Privacy Commissioner of Canada, and Director, Office of the Clerk of the Privy Council. Kevin is the recipient of the Government of Canada’s Public Service Award of Excellence, the Queen’s Diamond Jubilee Medal, and the Meritorious Service Medal, which recognizes Canadians for exceptional deeds that bring honour to our country.